Solitude and alcohol—how can you go wrong? 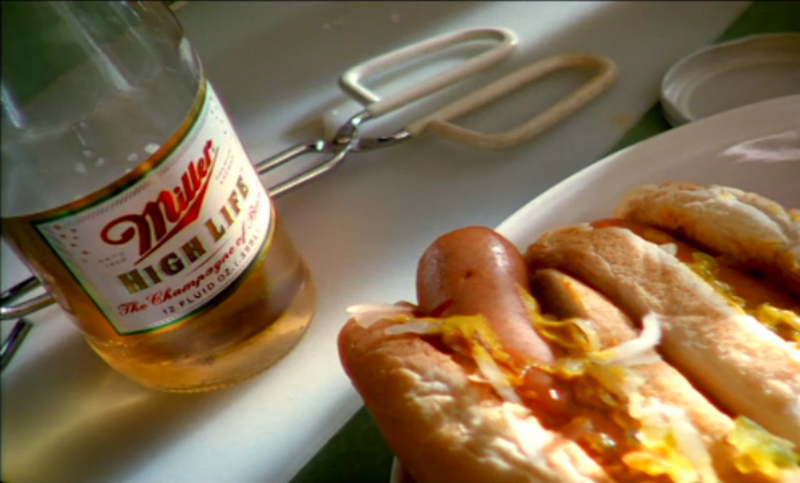 Miller Brewing Company’s “High Life Man” ads are painfully realistic and confident without being over-the-top. The imagery and voiceover paint portraits of everyday gents who live a “masculine” life—both blue collar workers taking it easy and younger men wanting to prove their relevance at the turn of the century in America. These ads are the real cool kid from high school – the one who doesn’t try too hard. They worked because they didn’t try to be for everyone; it’s up to the viewer to decide if he can live the “High Life.” Is he brave enough to drink a beer that refuses to shout, “I’m number one!”? All that being said, I’m a Miller Lite guy. It tastes great, you know? And it’s less filling.